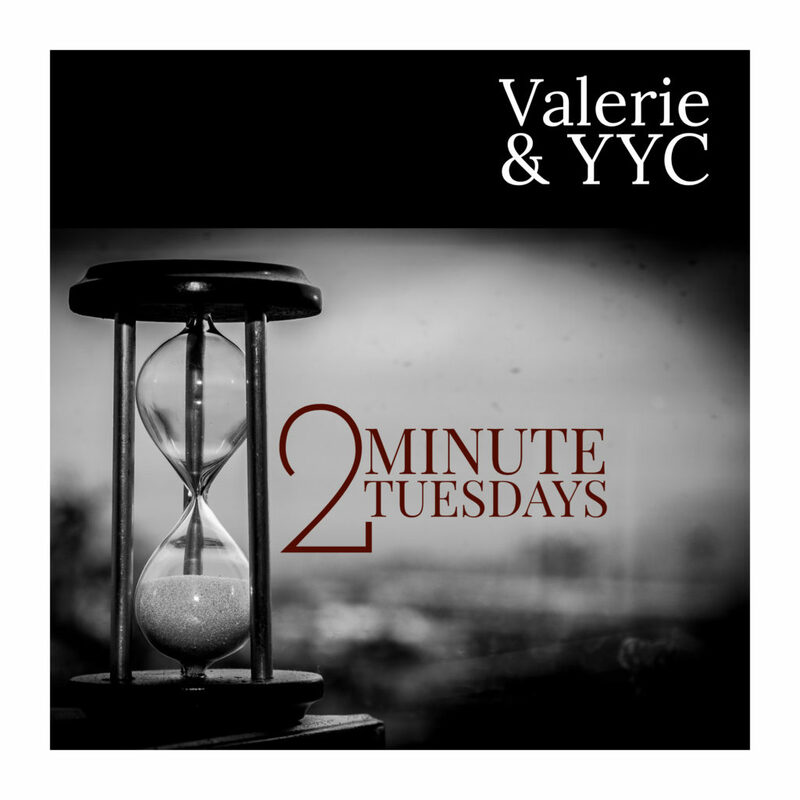 Todays Two Minute Tuesday we are looking at where Calgary got her name. Welcome back to Valerie’s Variety Podcast, with your host me, Valerie Moss todays show is short and sweet. I’m calling these Two Minute Tuesdays or TMT’s. As I’ve been doing more and more research for my episodes and working full time, it doesn’t leave enough in the kitty to record and produce timely, so instead of releasing less often I’ve decided to do these short spurts in between the full episode segments. Let me know what you think. My focus as always will be Calgary, this great city, and all that’s captured within it. Recently the place at 142 years old, the home that gave Calgary it’s name has been sold! This castle stands proud surrounded by the lushest forest enveloping it’s firm stone beauty. The grey fortress, boasting 10 bedrooms, and gothic looking windows, has a medieval look to it. A large inviting white door and beautifully kept vibrant green lawns surround the 11 hectare property. There was a bidding war across the globe as the property’s asking price was a merely $700,000 euros approx $1.2 million, however it went for higher with interest from some tire kickers here in Canada but ultimately europeans won over the property. Q: What does “Calgary” mean? 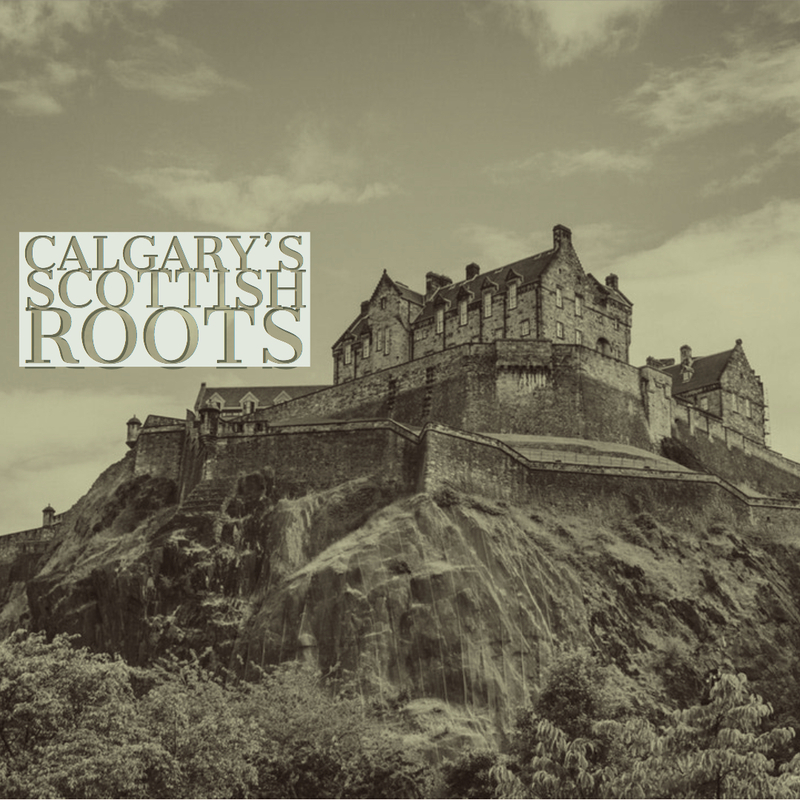 A: Calgary is named after Calgary Bay on the Isle of Mull, Scotland. It was originally thought to mean “clear running water” but has since been defined as “bay farm”. Gaelic words Cala-ghearridh meaning pasture by the bay.